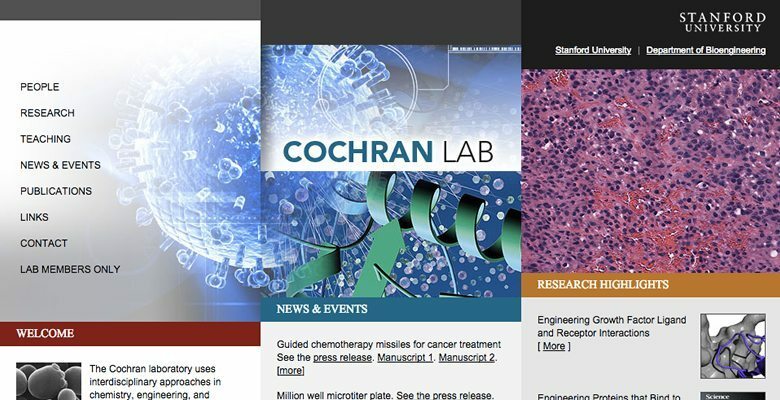 Academic Web Pages client since 2005. 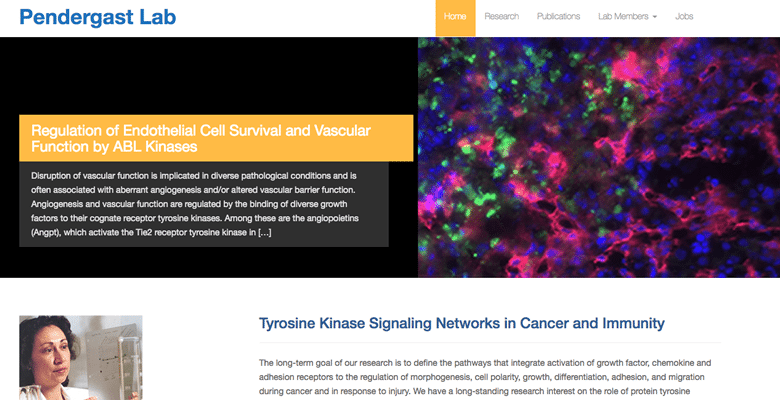 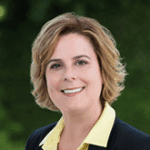 The Pendergast Lab has a new website! 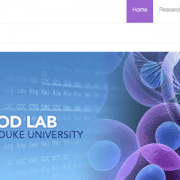 The Wood Lab at Duke has a new website! 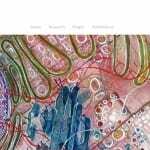 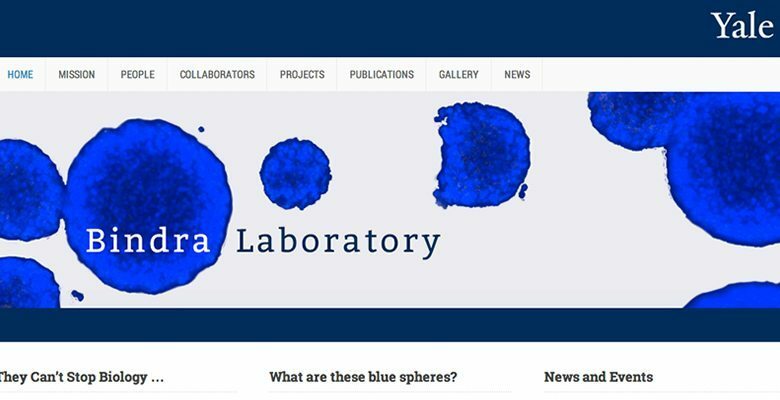 Bindra Laboratory has a new website! 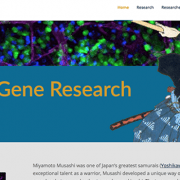 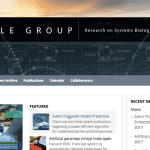 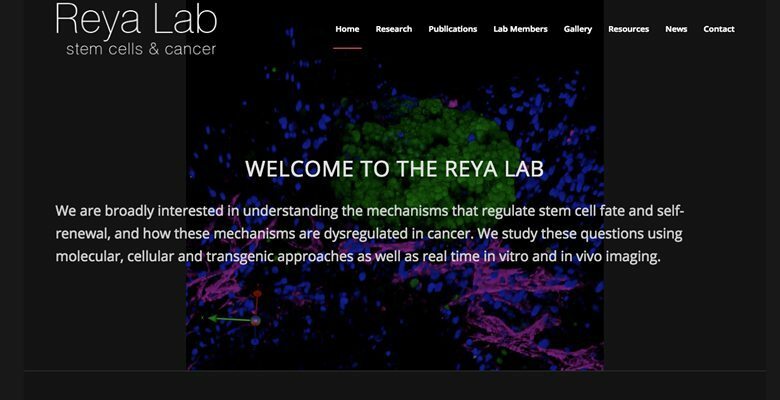 The Reya Lab has a new website! 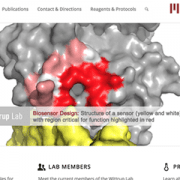 The Wittrup Lab has a new website!